4 double bedrooms, sitting room with 40" tv, kitchen, ground floor bathroom with separate electric shower, combi boiler, gas central heating, double glazed throughout, tumble dryer, self contained rear yard. On street parking for two cars with Council issued Residents Parking Permit (currently free). 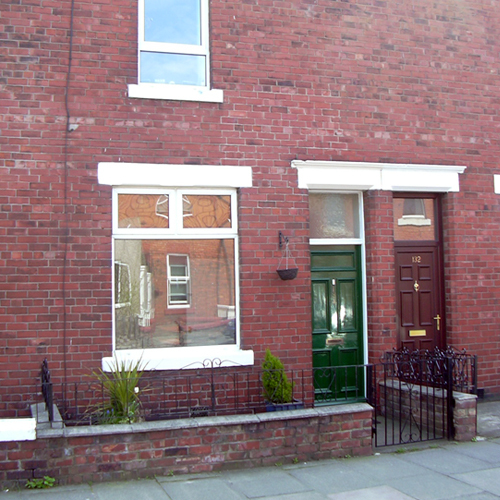 This homely fully furnished four bed terrace is within easy walking distance of the Fusehill St campus of The University of Cumbria and comes with combi. 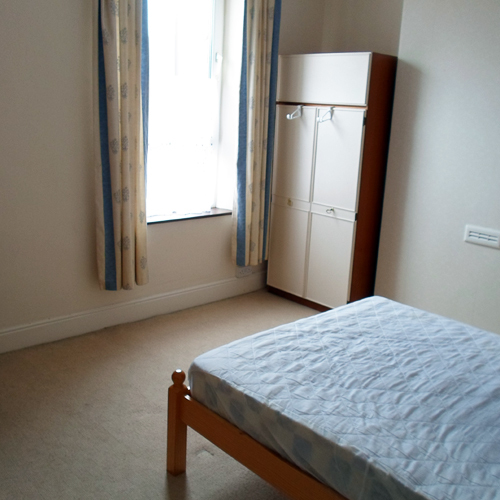 boiler gas central heating and double glazing. 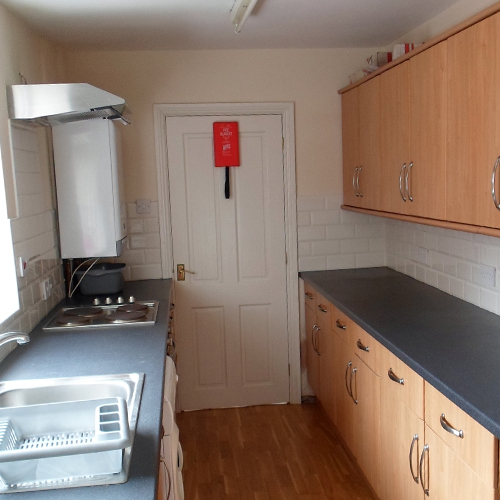 The kitchen (laminate flooring) features a fitted kitchen, electric oven, hob, fridge/freezer, washing machine, tumble dryer and plenty of storage. 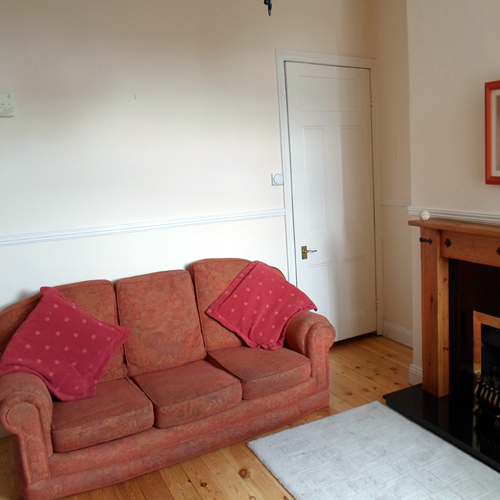 The living room features sanded floorboards, fitted widescreen TV, sofa and a comfy chair. 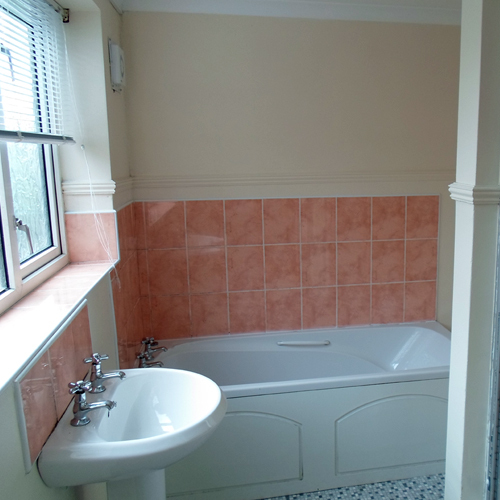 The large bathroom (vinyl flooring) comes with a bath and has a separate electric shower, hand wash basin and WC. 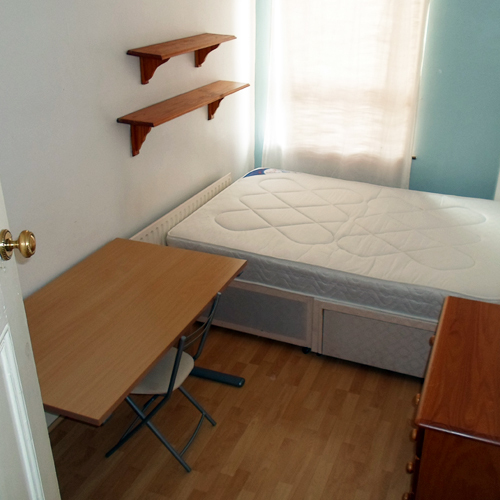 The four double bedrooms are all furnished with double beds, wardrobe space, chest of drawers, notice board, shelf, TV point, desk, chair and their flooring is either carpeted, laminated or sanded floorboards. The self-contained backyard contains an outhouse and backs onto Greystone Rd park.